Blue Zenith recently released Conifer Gutter Service. Owner Tyler Coomes owns a second business, Best Awning Company, and we’re pleased to have recently released that website as well. 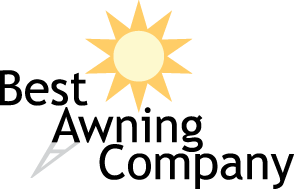 Best Awning Company sells some of America’s finest awnings, including the SunSetter retractable awning and the KE Durasol Awning. 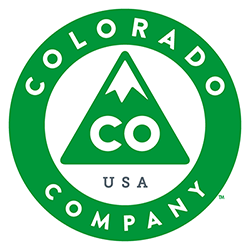 They will also happily install and deliver their products across the entire Denver Metro area and the greater Front Range. Adhering to old fashioned, small-town values, they treat all of their customers like their neighbor. 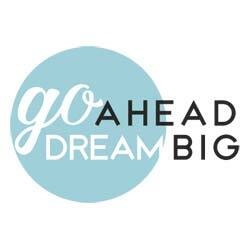 Visit their site to gather ideas and samples for your home.